Training together is our favorite thing to do! Boise GallowayTraining is the only official Jeff Galloway training program in Idaho. 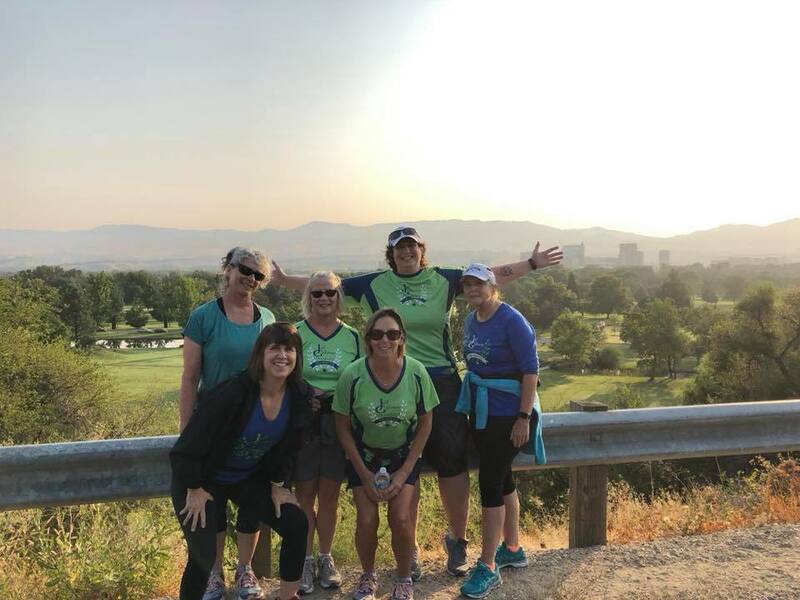 We help people of all ages and abilities, both runners and walkers, train for distances from 5k (3.1 miles), 10k (6.2 miles), Half Marathon (13.1 miles) and Marathons (26.2 miles) using Jeff Galloway’s Run/Walk/Run™ method. The Boise Galloway Program began July 2012 and has helped hundreds of people reach their goals. We equip you with training, knowledge and experience for you to meet your fitness goals.